Quantity Solutions Inc., the country’s most preferred quantity surveying and project management firm takes you to superior project costing. Construction cost estimates are the basic foundation of any project in all types of construction development. QSI takes full responsibility for project contracts, cost planning, including commercial management through the entire life cycle of the project from inception to post completion. Proper cost estimate leads us to desirable project and construction management. Identifying the right quantities and materials are necessary to provide owners the most acceptable budget for their investments. Values stipulated in these estimates are their sole basis in the appraisal of the project’s market value. “Many companies fail due to poor estimating practices. We want project owners and contractors to be globally competitive and be a part of the herculean task of building this nation and the world,” Engr. Rynor G. Jamandre, QSI’s President & CEO, remarked. We can safely say that quantity surveying is the heart of any infrastructure project and is both essential and crucial for the success of a developer’s investment. Choosing the right QS firm makes sense in reaching your targets and making more world class projects. For 10 years QSI boasts of a total of 250+ local and international projects serving Asia, the Middle East, USA and Oceania. These works are worth more than 300 billion pesos and is a product of high caliber engineers and professionals. QSI adheres to the highest standards of engineering practices by following the company’s Quality Management System through integrity, accuracy, people empowerment and continuous research. 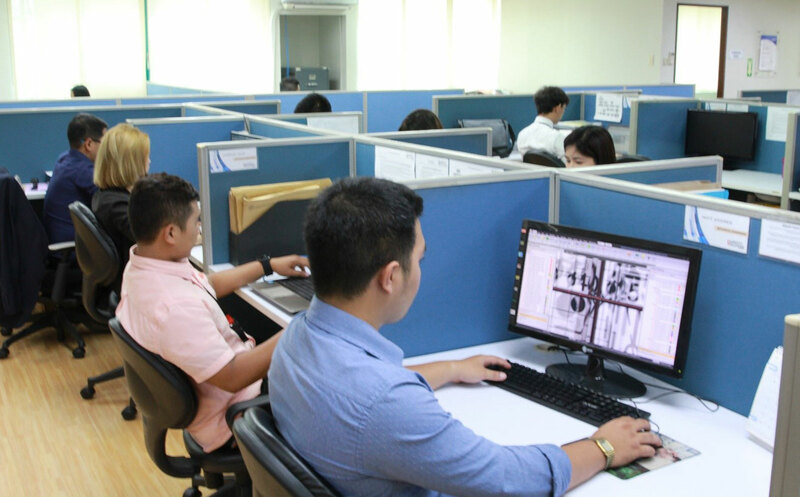 QSI employs cutting edge digital estimating software, Planswift, that can calculate huge estimates in half the time. Planswift, the world’s premier estimating software is truly cost effective and paperless which allows projects in a flash. As an equal opportunity employer, it encourages the workforce to consistently meet the company’s objectives by continual harnessing and skills that are required to serve clients better.